Product code: 729 Categories: Sold Items, Sold Rolex Watches. 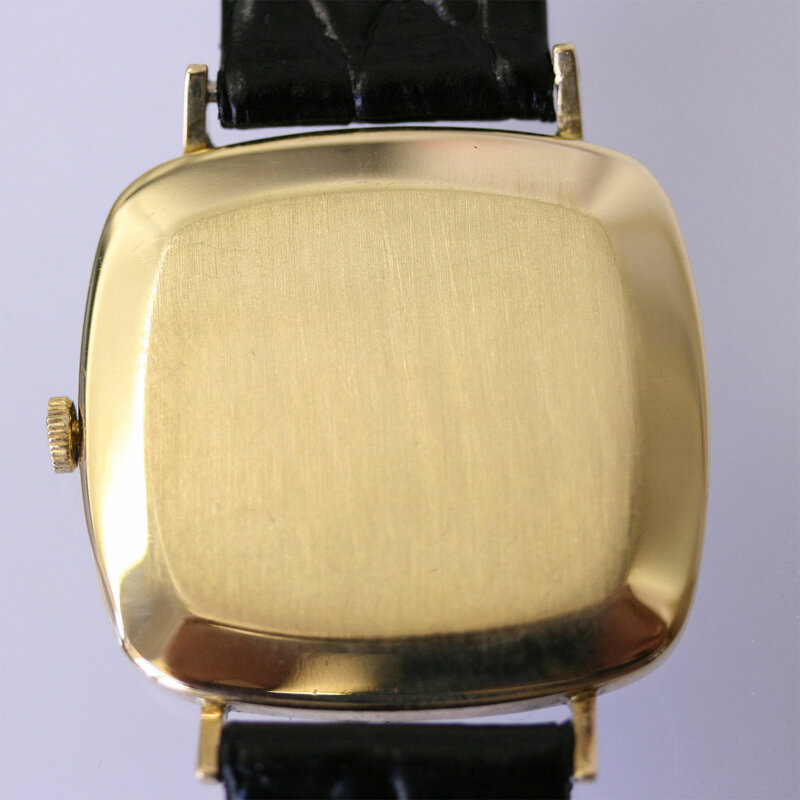 This is such a sensational vintage Rolex Cellini manual wind watch from the 1980’s in solid 18ct yellow gold. The dial on this Rolex is sensational! Made with the vivid blue dial, it looks sensational day or night. Fitted with a manual wind 19 jewelled Rolex calibre 1600, this is a watch that is in fantastic condition. 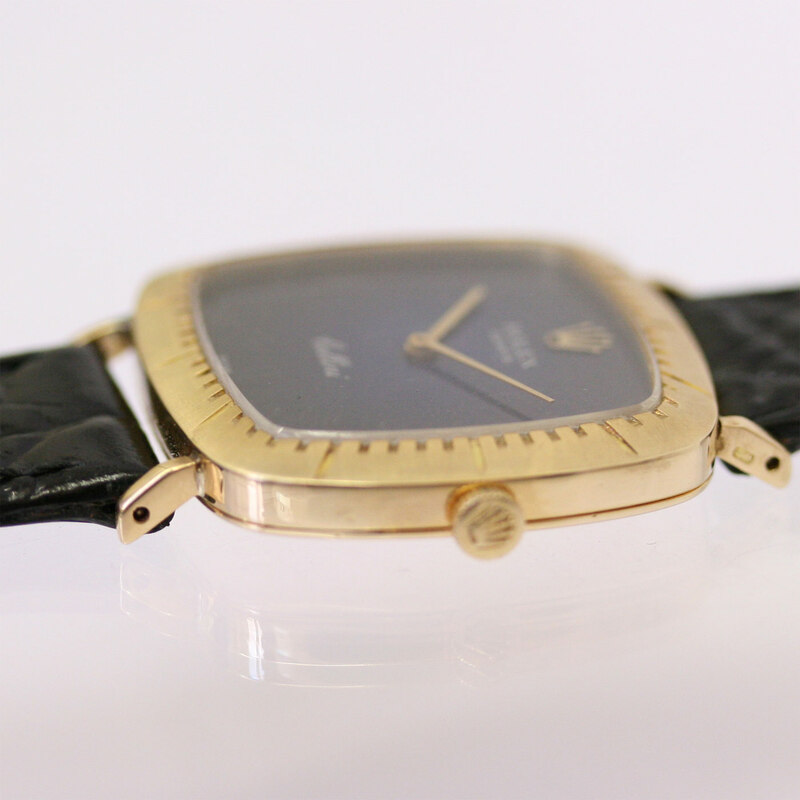 The Rolex Cellini line is still being produced today, but not in this wonderful style. If you are after a very elegant and stylish Rolex with a difference, then this will certainly be the one.